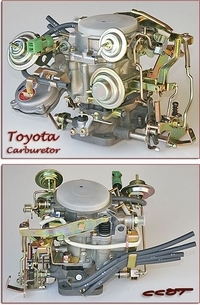 Carburetor ~ Rebuilt ~ FJ40/45/55 ~ Core Req. 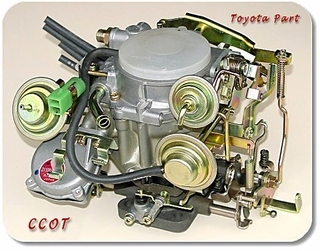 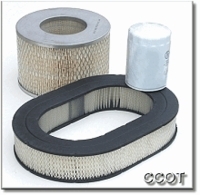 Factory Carburetor fits with factory emissions. 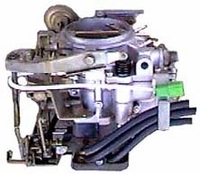 Warning - Dirty old fuel will fowl a clean new carb. 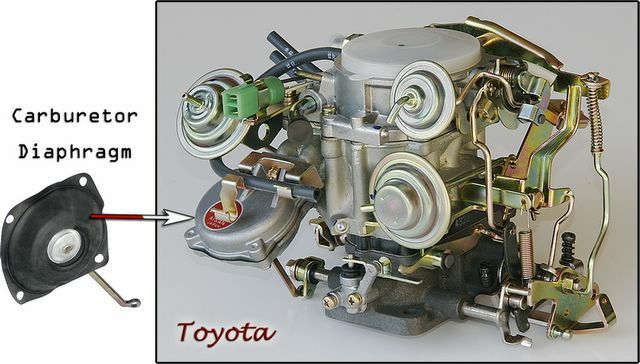 A new carburetor is the "Fountain of Youth" in Performance. 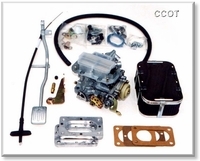 CCOT's factory certified Mechanic who has spent over 17 years working on Land Cruisers has assembled this tune up kit to bring back the youthful performance of your stock Land Cruiser for a little over $200. 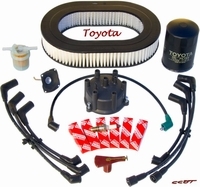 Kit is formulated with all Toyota parts and is featured in a "bring back the performance" article in "4WD Toyota Owner" Magazine (not affiliated with Toyota Motor Corporation or Toyota Motor Sales).